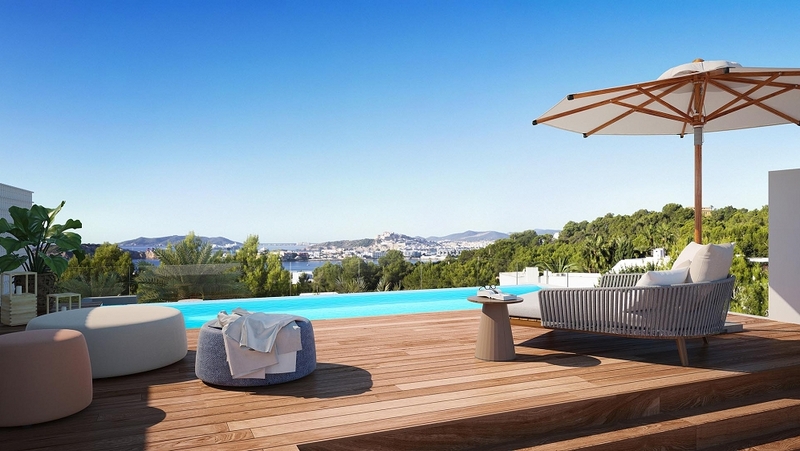 Are you looking for a luxurious and comfortable second home in Ibiza with 5 star hotel services? 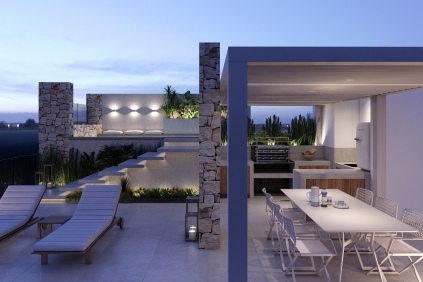 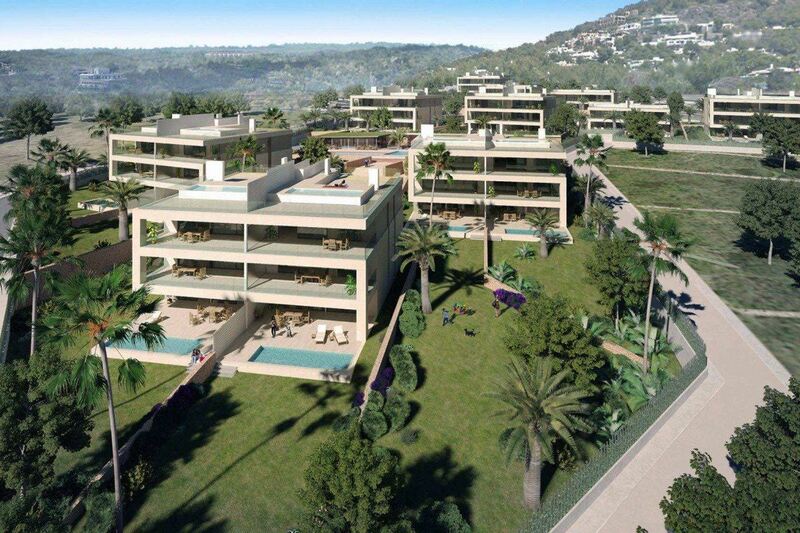 Then this luxury designer project in Talamanca is a fantastic opportunity! 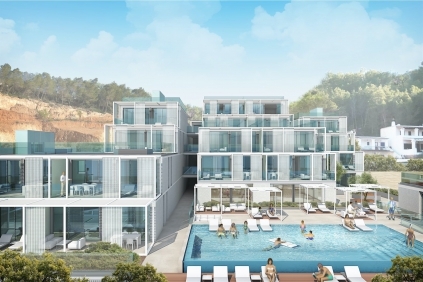 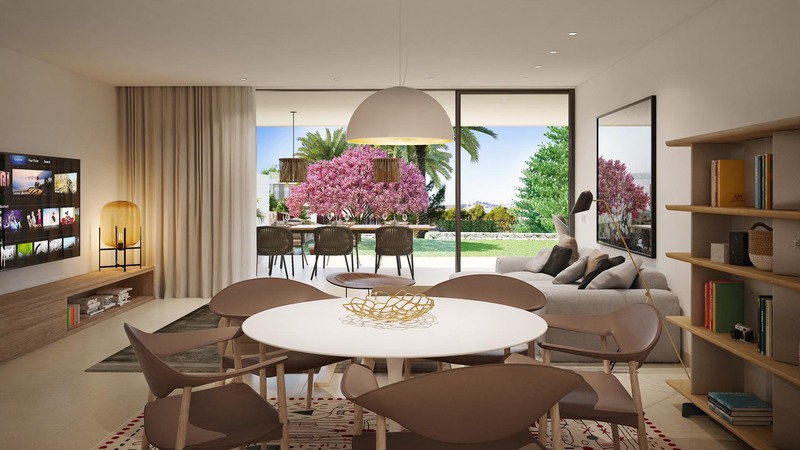 This beautiful complex is currently under construction in one of Ibiza's top locations. 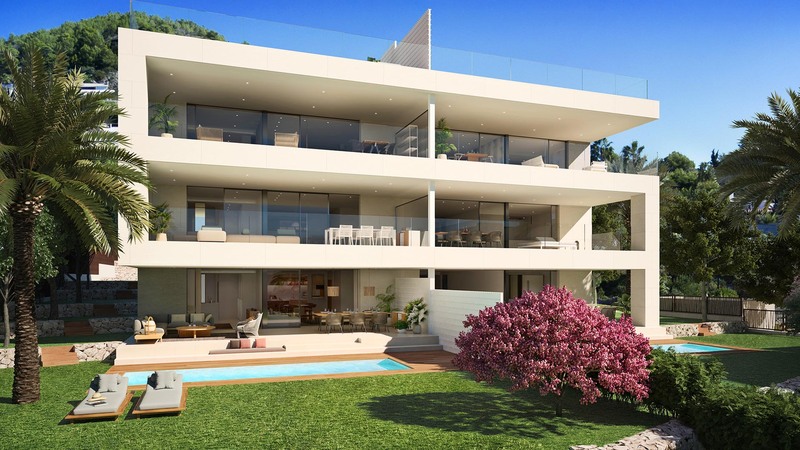 This unique project is located in Cap Martinet, just a short walk from Talamanca beach and the famous Marina Botafoch with its many excellent restaurants, bars and terraces. 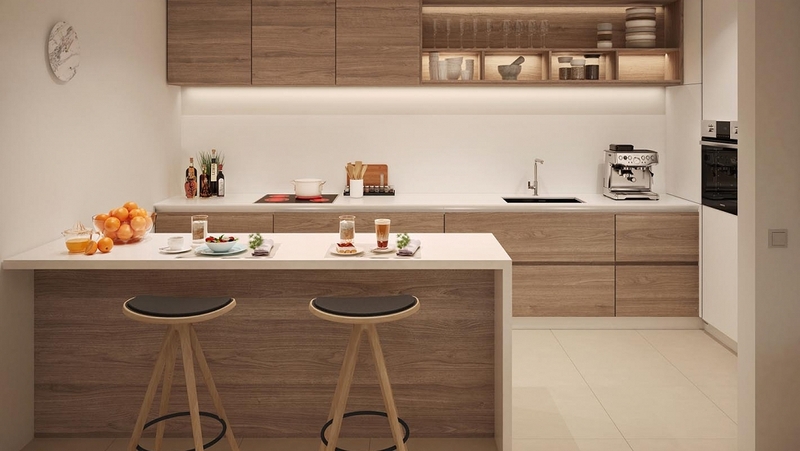 Here you have everything within easy reach! 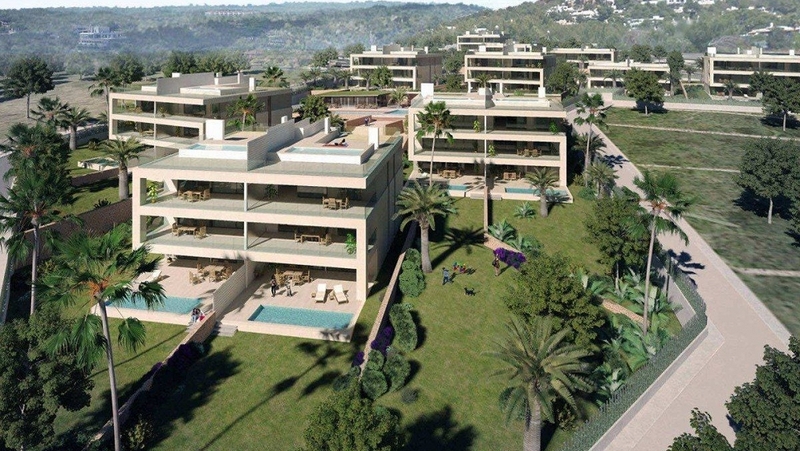 The complex consists of 54 high end spacious apartments and penthouses with 3 or 4 bedrooms and large terraces. 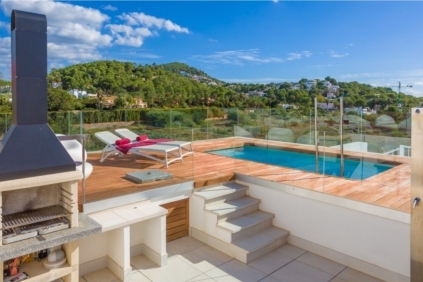 The apartments on the ground floor feature a private garden with swimming pool and the penthouses have a large roofterrace with swimming pool and a beautiful view of the sea and Dalt Vila. All apartments are oriented to the South West for maximum sunshine. 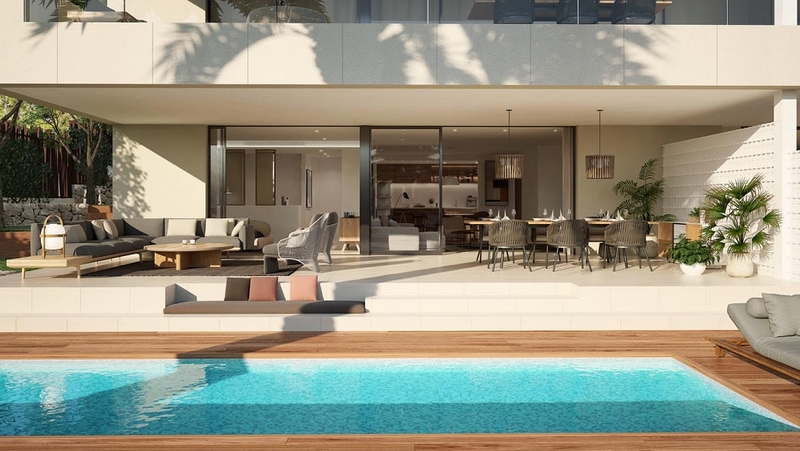 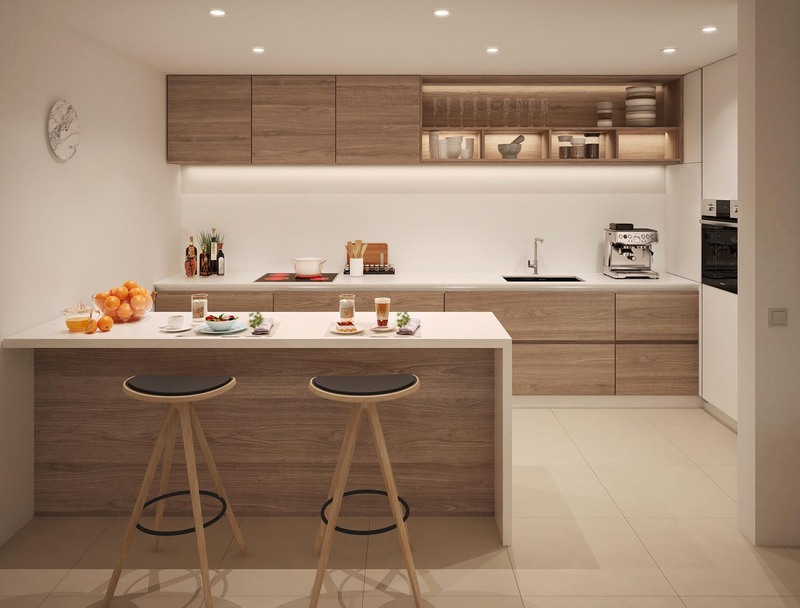 The apartments are luxuriously finished with complete designer kitchens, very luxurious bathrooms, full air conditioning, alarm and extensive home automation. 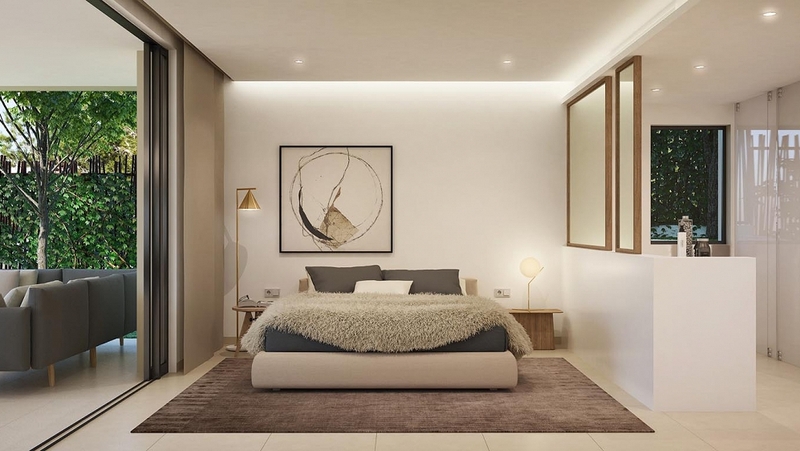 Each apartment is sold including two private parking spaces in the garage and a storage room. 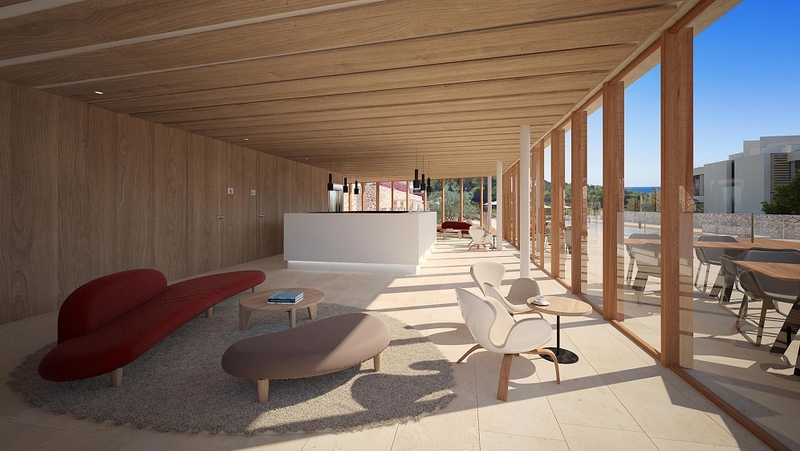 Unique to the complex are the many facilities and the high level of service that is offered. 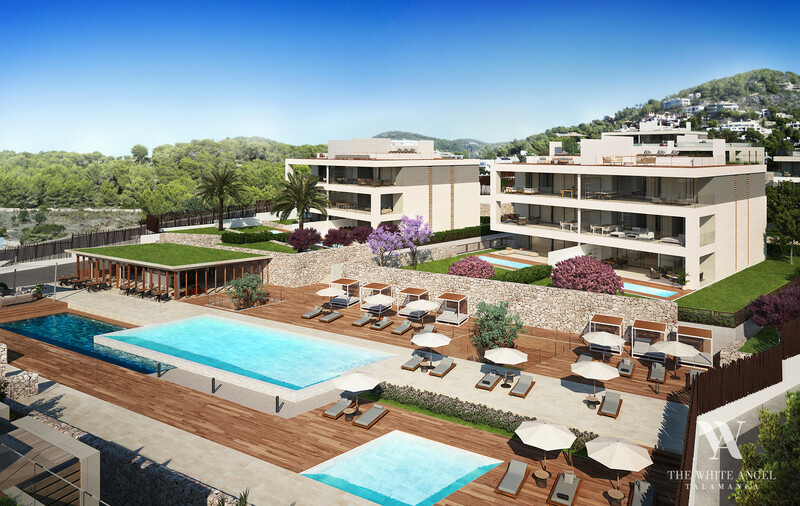 There are 3 outdoor swimming pools, an indoor swimming pool, an extensive spa and fitness area and a social club for residents. 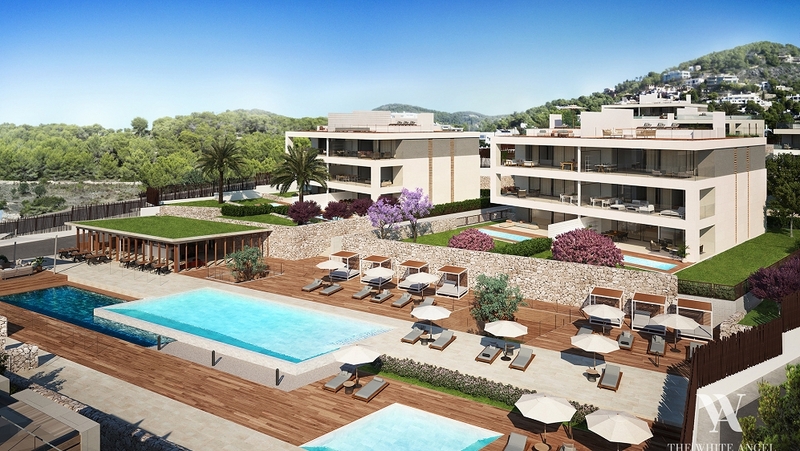 There is 24-hour security and extensive concierge and hotel services. 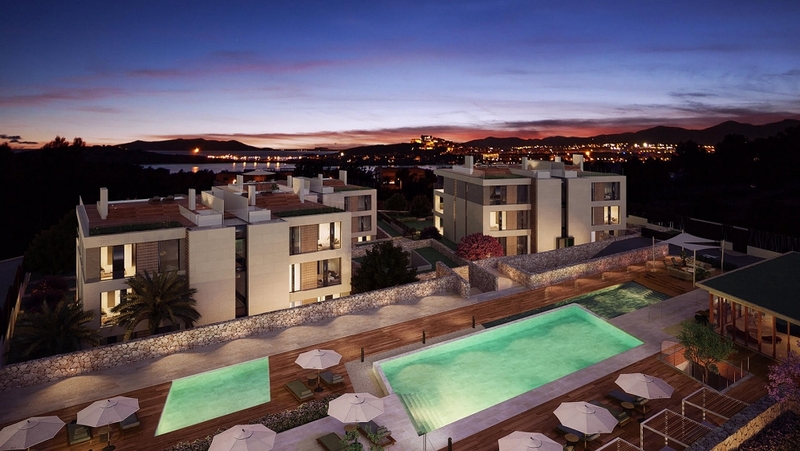 This makes an apartment in this complex a carefree and very comfortable property. 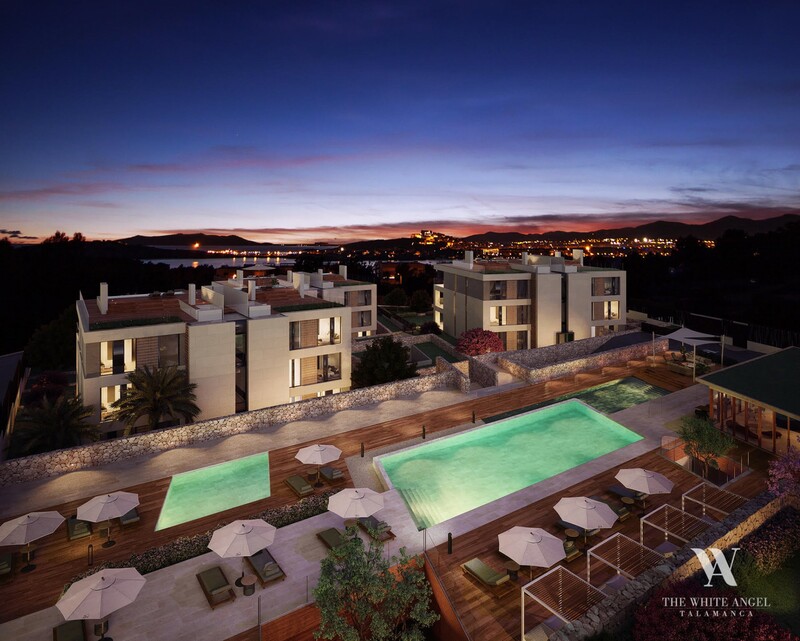 Add to that the very luxurious finishings and the great location and you will understand why this is one of Ibiza's new hotspots.